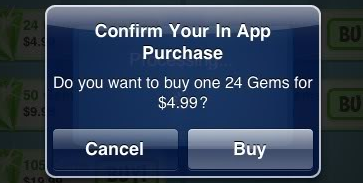 Remember when we told you about the in-app purchasing changes that came with iOS 4.3? 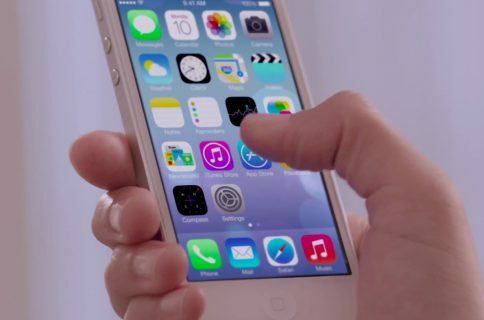 Apple removed the 15 minute window of password-free app purchasing in wake of consumer complaints. At the time, several angry parents were asking the FCC for an investigation into Apple’s in-app purchasing practices. 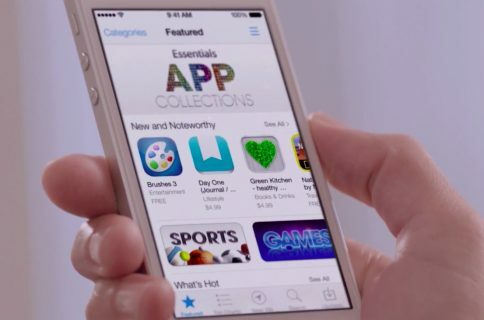 PCMag reports that Garen Meguerian let his 9-year-old daughter download several free games from the App Store. Several weeks later, he discovered his daughter had purchased approximately $200 of virtual currency like Zombie Toxin and City Cash. Meguerian is suing Apple for damages plus attorney fees. 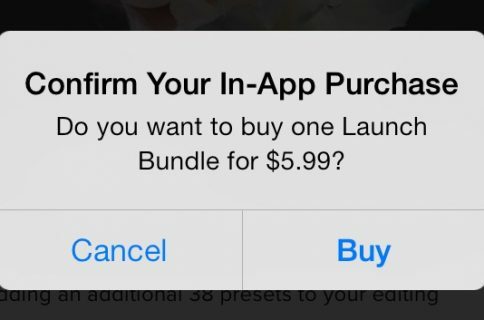 The lawsuit paints a pretty grim picture of the in-app purchasing platform and accuses Apple of using a “bait-and-switch business scheme.” Meguerian claims he had no idea that the apps allowed in-game purchases and was shocked to see the charges on his monthly statement. It is important to note that the receipts submitted for evidence are from February, before Apple released the iOS 4.3 update. Will increasing pressure from consumers and the government force major changes with in-app purchasing? Doubtful. Now that Apple requires a password for every download, pricey purchases should definitely lay at the feet of the consumer. To be honest, it was probably their fault before Apple changed anything. However, I do agree that companies selling $99 buckets of Smurf Berries to little kids is completely ridiculous.